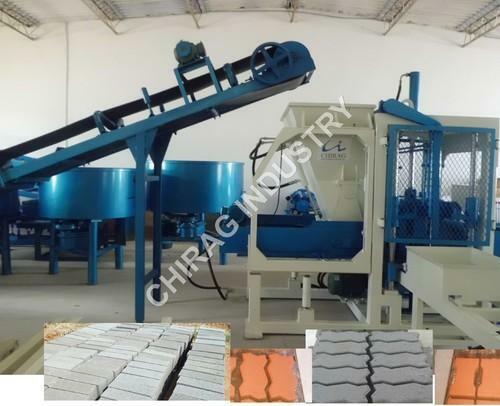 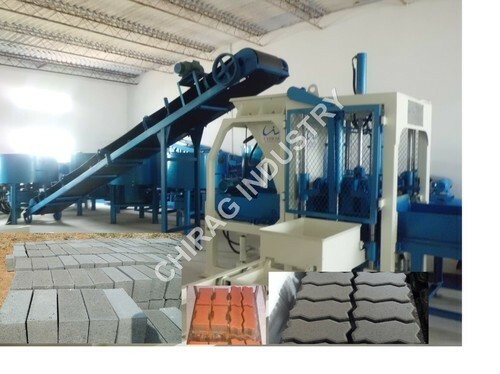 Manufacturer of a wide range of products which include automatic wall brick machine, wall interlock block making machine, wall brick making machine, wall interlock brick making machine, wall block making machine and automatic paver and brick making machine. 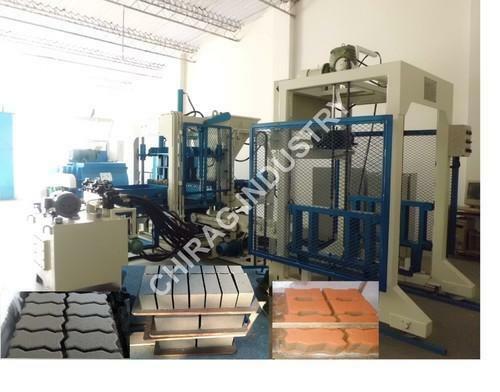 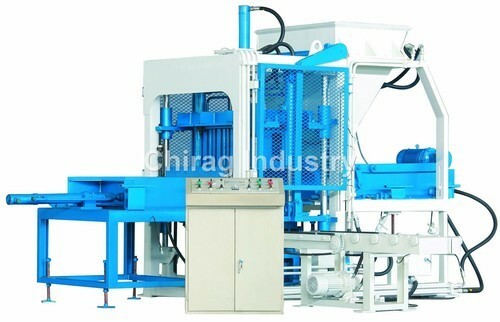 We are the Leading Manufacturer and supplier of wide range of Automatic Wall Brick Machine Manufacturer. 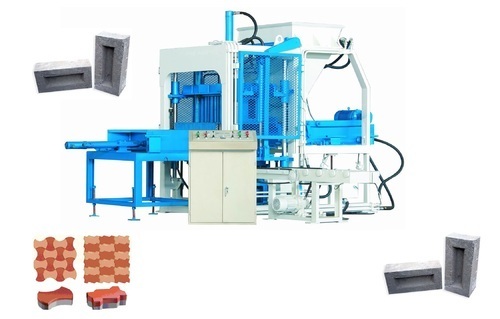 We are the Leading Manufatcurer and supplier of wide range of Wall Brick and block machine and Interlock lock machine. 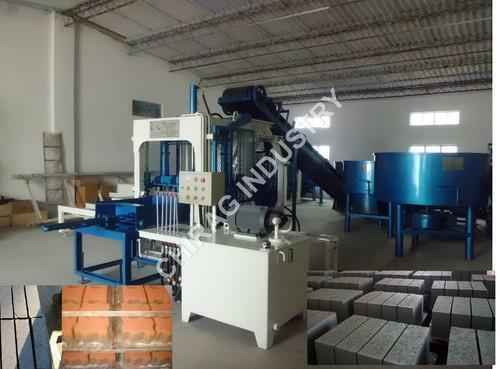 We are the Leading Manufacturer and supplier of wide range of Heavy Duty Wall Interlock Brick Making Machine Manufacturer. 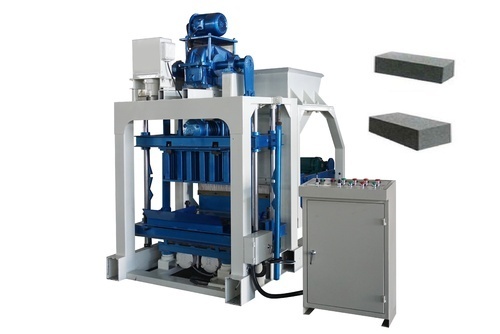 We are the Leading Manufacturer and supplier of wide range of Solid Wall Brick Machine manufacturer. 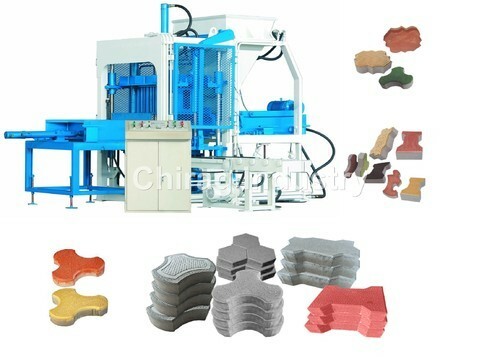 Looking for “Wall Interlock Block Machine”?